Treat problem areas and entry points. Crack and crevice treatment throughout home with kid/pet friendly products. Technician will put the right products in the right place. The garage is included. Treat around the foundation of the home, available door frames and windows and spot treat any visible problems areas in the yard if needed. De-web under the eaves, up to 20-30 feet high. Small shops and sheds 30-40 feet from the home are included. *Prices shown are minimum prices based on home sizes of 2,000 – 3,500 sq ft. Your price may differ depending on the size of your property and the scope of service required. 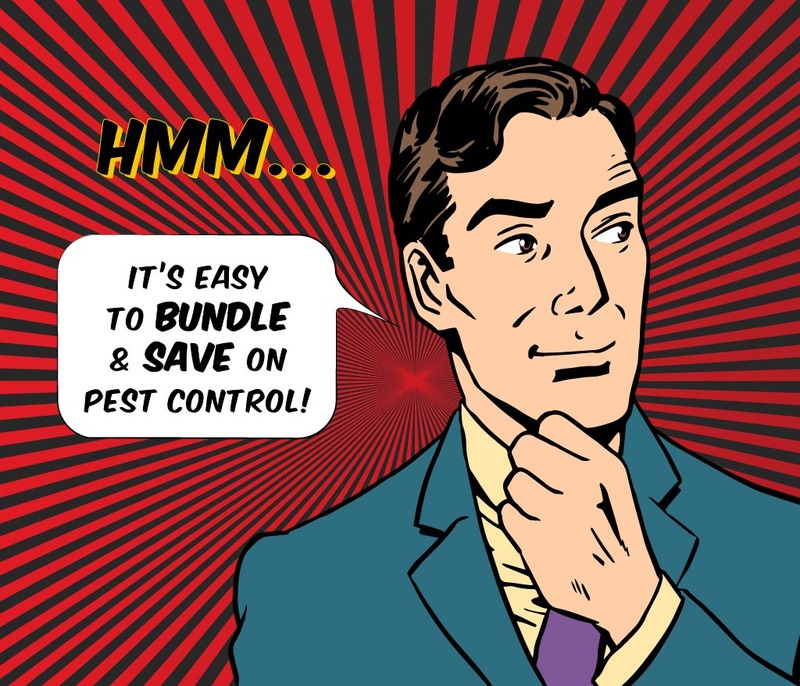 When a live infestation is discovered, we determine the best method (bait or liquid treatment) to effectively eliminate the immediate problem from the home. We then focus the treatment on the exterior. Install Sentricon® Termite Elimination Bait stations around every 10-15 feet along the perimeter of the home. Inspect for moist areas and conducive areas to termite infestation (a/c drip lines, mulched areas, dead stumps) and install stations close by. Strategically place in locations that will be easily found on follow up inspections. Let the bait start its work of Colony Elimination and then continue to protect the home against future invasions. At PestMax we ensure your home is safe from rodent activity in your attic and around your property. Our licensed technicians will install our PestMax rodent boxes around your home, bait and inspect each box monthly. The goal of a rodent baiting program is to reduce the amount of rats (their population) that are currently living on and around your property. Any given size area is able to sufficiently support a certain number of rats depending on what’s available in that environment. When the number of rats exceeds the number that the given area is able to support then some will die off as they compete for the resources that are available. On the other hand, when the number of rats is below what the area is able to support, they will ALWAYS reproduce more to increase their population to what the given area is able to support. When it comes to your property, the goal of rodent bait boxes is to reduce the population of rodents so that it is not so easy for them to get to that high number of them where they have to seek out new habitats like your homes. It is a continuing program to check and add fresh bait quarterly to stay on top of this process and make sure they don’t get to the point where they want to overrun your home again. The first step to correctly solving a current rodent infestation in your house is to identify how and why they got there. During our inspection we analyze the property to determine the environment that created this problem. Is there water on the property like a pond or lake? How is the garbage secured outside? Is there pet food or bird seed on the property accessible to rodents? Where are the openings on the house where the rodents entered and can they be sealed? Once these questions are answered, it is vitally important to stop any new influx of rodents into the house by sealing the entry points with the correct construction grade materials appropriate for the house. If this is skipped and you try to go straight to only installing bait boxes, then you may end up with a stinky mess on your hands because the rats could die inside the house after ingesting the bait. After entry points have been sealed, we follow up with trapping and removal of any rodents that were inside the attic during the exclusion process that can not get out now due to the rodent exclusion. 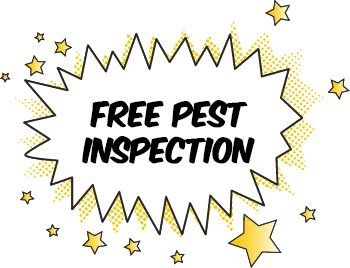 Once all rodents have been trapped and removed, your home is free and clear and protected from future interior invasions. At this point, many people are done with the rodent control process. But, that doesn’t mean rodents have left your property…they just can’t get inside your home any more. If you want to reduce the size of the population of rodents currently living around your home on the outside, then you need to take it to the next step which is a rodent baiting program.